Find a new FIAT 500L at your local St. Paul, MN FIAT dealership. Looking for a USED FIAT 500L? OVERVIEW Schmelz Countryside Alfa Romeo and FIAT is proud to bring a great selection of FIAT models to the St. Paul and Minneapolis, Minnesota area. The FIAT 500L in particular is known for adding a dose of fun into the signature Italian automaker’s style. With no spare on luxury, the four-door FIAT 500L includes state-of-the-art features. Tour the city, from the Mystic Lake Casino Hotel to Cherokee Park, while sitting in premium bucket seats. 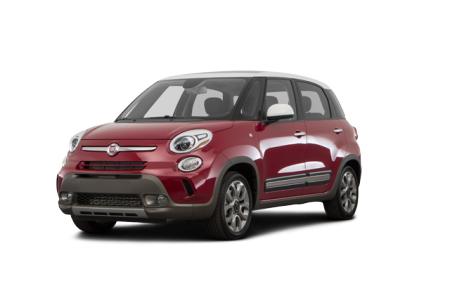 With available upgrades and feature options, the FIAT 500L is the epitome of FIAT luxury. 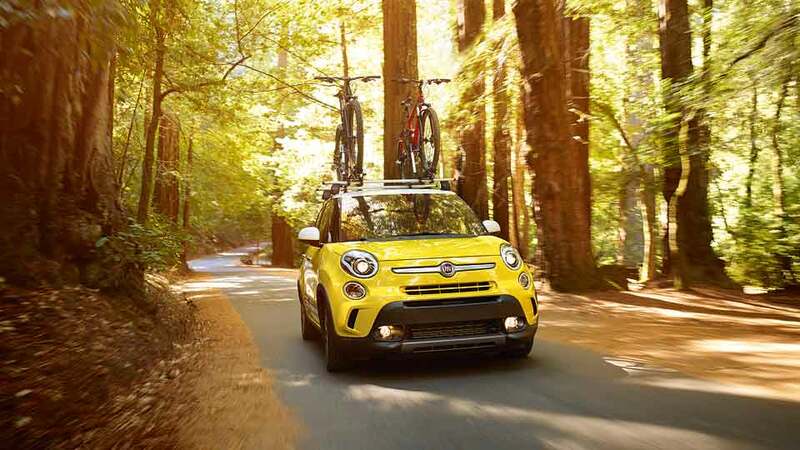 Test drive the FIAT 500L near St. Paul, MN today! WHY US? Neighboring St. Paul, MN, Schmelz Countryside Alfa Romeo and FIAT offers the exceptional customer service expected from a FIAT studio. 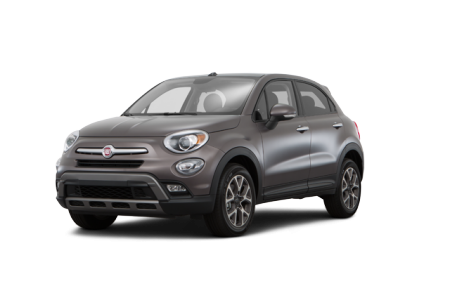 Our FIAT finance team can help you find an auto loan or lease for both new and pre-owned FIAT vehicles. Come on by with any questions or complete our FIAT finance application online. Schmelz Countryside Alfa Romeo and FIAT is here to provide any service for your vehicle’s needs. While FIAT has a special place in our hearts, our automotive technicians can work with vehicles from multiple manufacturers. From wheel alignments to state inspections, we’re here to do it all. Have a specific request? Complete our online appointment application and tell us what you need!